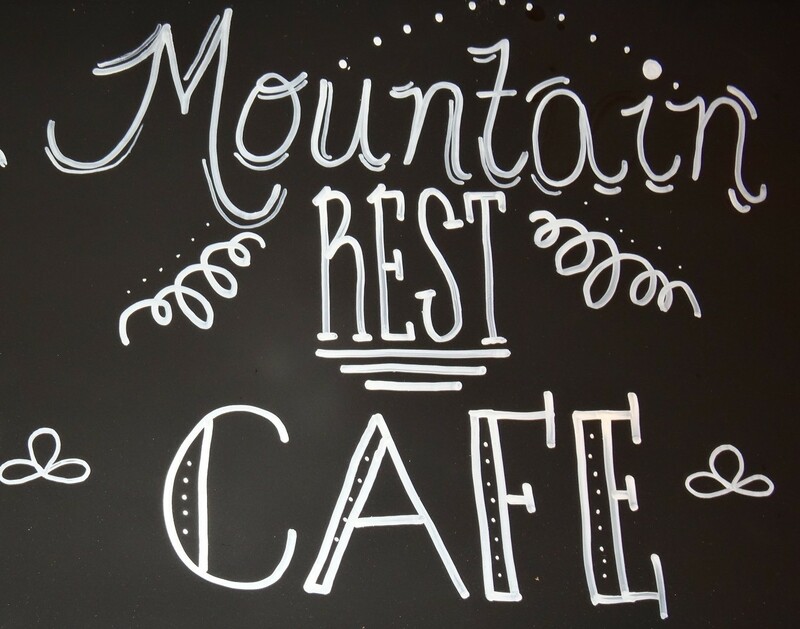 MRC Scoops – An Ice Cream Parlor has opened next to Mtn Rest Cafe! Looking for a cool treat on a hot day or some place to celebrate a special occasion with the kids? 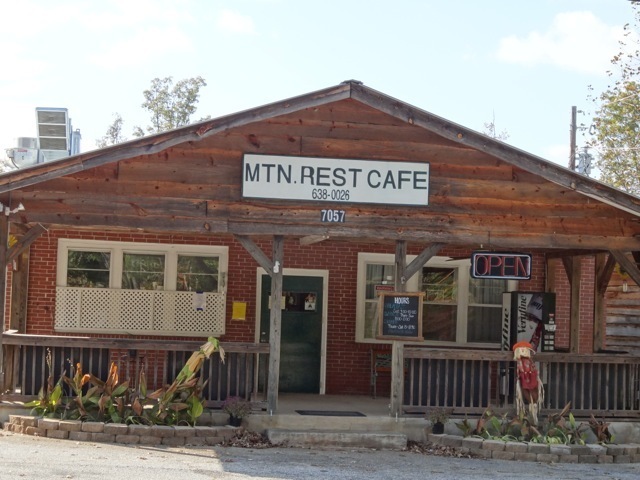 Mountain Rest Cafe has opened an ice cream parlor right next to their restaurant. It is open Thursday thru Sunday the same hours as the cafe. We have both Byers and Blue Bunny brands. Check out the delicous flavors you have to choose from. Vanilla, butter pecan, chocolate, strawberry, black cherry, butter pecan, rainbow sherbert, mint chocolate chip, cookies & cream, and peach. There are two no sugar options and five gluten free. So what’s stopping you, you know your want some!!! How about a banana split? If you have never been to our cafe, make sure you stop in for lunch or dinner soon and then visit the MRC Scoops for dessert!